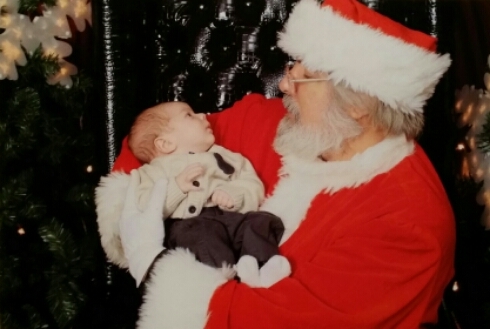 Baby’s 1st Christmas ~ Acelyn meets Santa! This entry was posted in Fourth Trimester, Newborn. Bookmark the permalink.